We offer you the best solutions to carry out your project. We take into account all the needs to offer you the best solution. Turnkey projects. From the concept to the final product. We start with taking requirements and translate them into functionality. We design analog or digital electronics, PCBs, FPGAs, we choose the display and / or keyboard that suits the needs. Sensors and actuators. Taking of requirements and the capture of them in a document called "Technical Specifications". 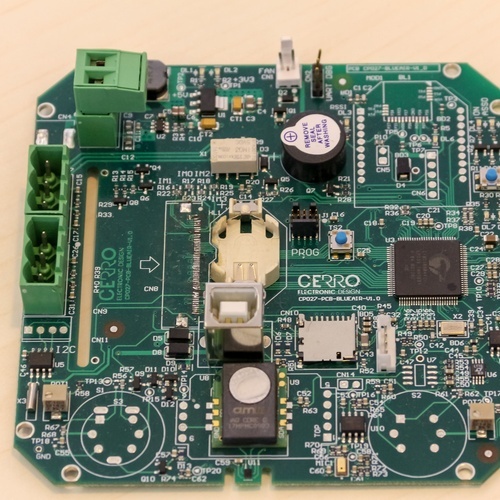 Design of electrical diagrams and physical design of the same: PCBs, FPGAS. Development of system control software. Realization of prototypes. Verification and test tests. 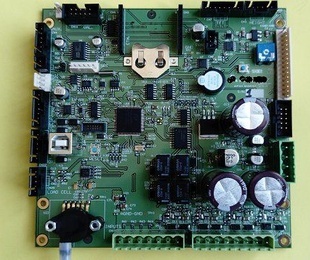 We also offer the design of PCBs and FPGAS for companies in the sector with work spikes that need external help. We offer you the best solutions in realizing hardware developments. We work with the best technologies and microprocessors. 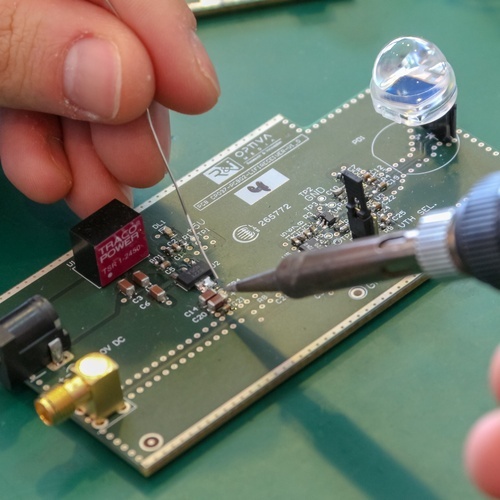 We have extensive professional experience in making all kinds of electronic designs, meeting the objectives of our customers. Small or large, industrial or R & D projects. Sectors: Industrial, Scientific, Automotive, Railway, Renewable energy, Space and Defense. 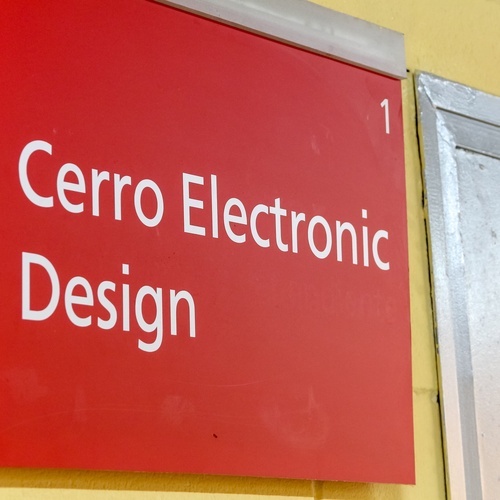 At Cerro Electronic Design we follow the PMI methodology in all our projects. 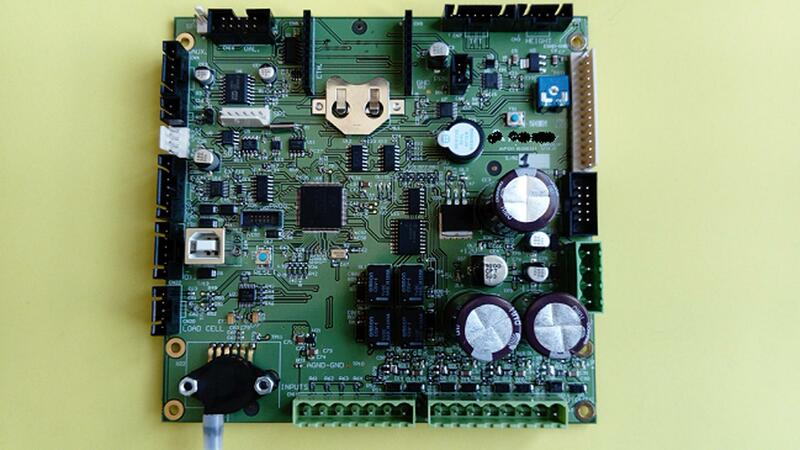 We are specialized in the design and assembly of PCB and FPGA with the best technology. Custom digital and analog designs, with the best solutions. High, medium and low density assemblies. FPGA design Implementation of the algorithm. Get in touch with us and our specialized technicians will advise you on everything you need. It has different sensors and data recording in the cloud, to perform analyzes in large periods of time. 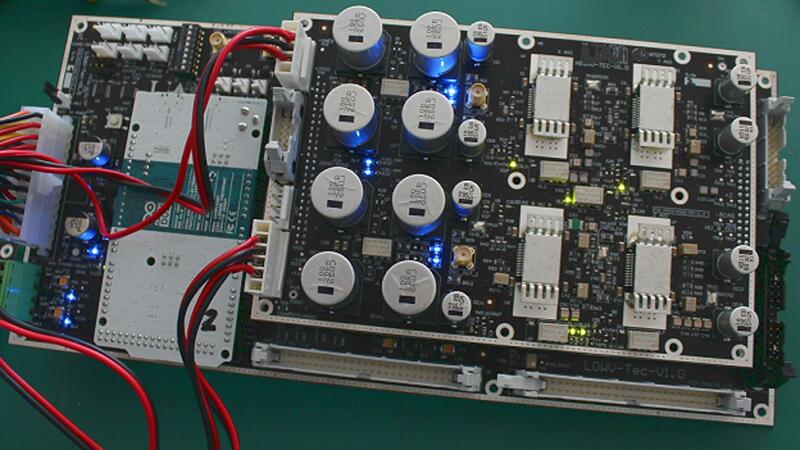 We design PCBs, FPGAs, systems based on microcontrollers and the necessary firmware to interact with them. 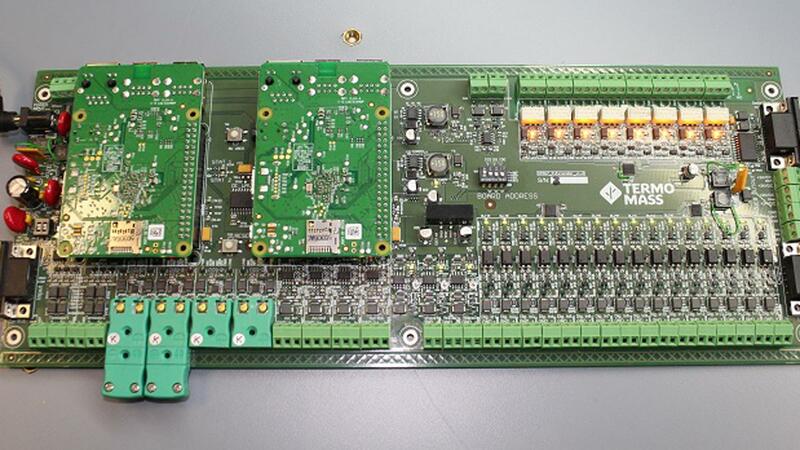 We can offer expert knowledge of the entire hardware development cycle: specifications, design, BOM management, commissioning, verification, adjustments, industrialization, production and CE marking. Project management according to PMI. Here you will find information about all the procedures and procedures we can do for you. We are consolidated as a leading company in the sector. The ambition of Cerro Electronic is to make our customers leaders, so, it demands a continuous improvement in all aspects of our organization. Our customers continue to trust us for many years, always looking for a close collaboration with you to be able to direct our suppliers towards the new demands of the market. Our staff will advise you to choose the product that best suits your needs. The objective is to manage your projects from the beginning to the end. 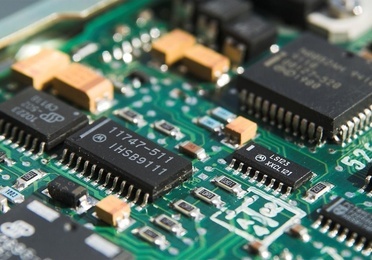 We specialize in electronics, microelectronics, firmware development and software. We have extensive experience in different sectors: consumption, industry, universities, health, space, automotive, among others. Our mission is to help companies and organizations that do not have experience in electronics to develop their innovative products.